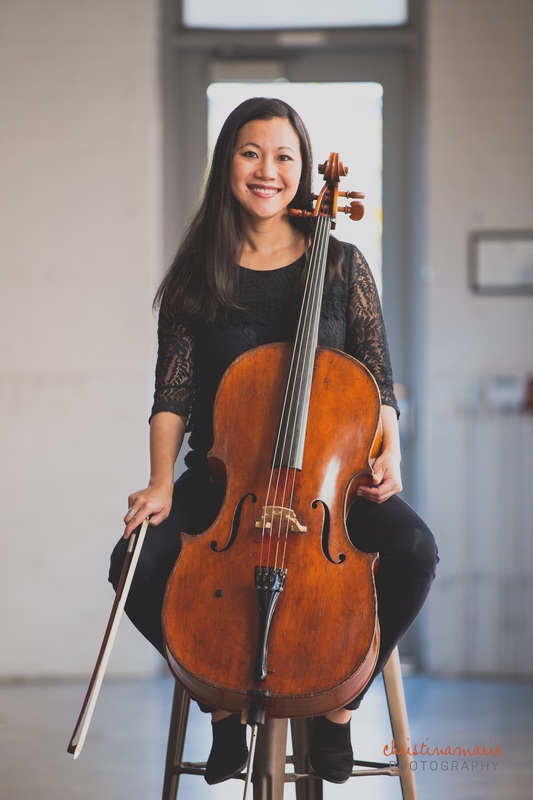 The musical path of cellist Joyu Lee has taken her from New York, Taiwan, Ohio, Japan, the Blue Ridge mountains, Chicago, and now settled in Raleigh, North Carolina. Joyu is the cellist of the triangle-based Vida String Quartet. She received a Masters of cello performance degree from Cleveland Institute of Music, and holds a Bachelor of cello performance degree from National Taiwan Normal University. Joyu is also a Board-Certified music therapist (MT-BC), and specializes in mental health care. She has been an advanced trainee of Guided Imagery and Music (The Helen Bonny Method—Psychotherapy in music) since May of 2015. Outside of work, Joyu enjoys running, training with her Fleet Feet family, Orangetheory fitness, reading, cooking, and hanging out with her husband Peng and adorable fur babies Bandit and Mattie.